Although typically thought to be for commercial properties, metal roofing is on the rise among residential homes. Perhaps it is because of its sleek and modern aesthetic, or maybe its due to its exceptional functionalities—but whatever the reason, metal roofs are becoming increasingly popular. 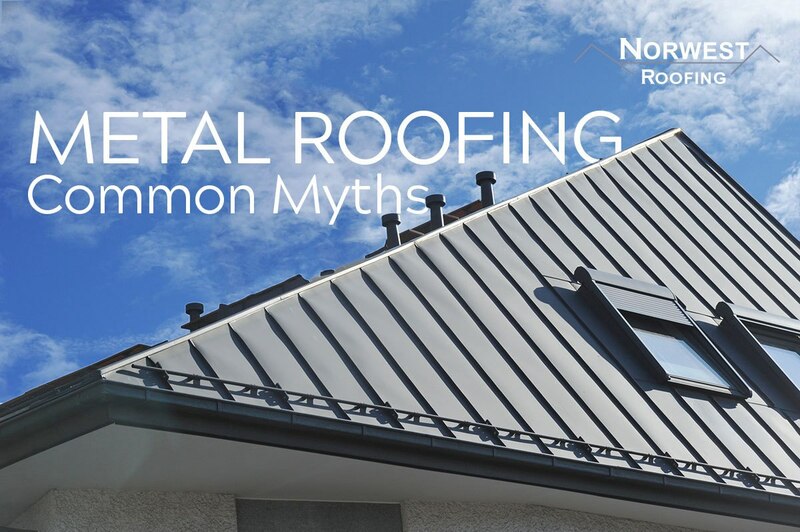 However, some homeowners are choosing to pass on metal roofs because they are not entirely sure about the myths that surround them. Contrary to popular belief, metal roofs would make a great addition to a residential home, if given the chance. We are going to dive deeper into the rumors creating hesitance amongst homeowners and giving metal roofing a poor reputation. Some might speculate that metal roofing wouldn’t be a viable option because it would make too much noise when it rains or hails. This myth is just that—a false statement. With modern roofing practices, metal roof systems are built with insulation that makes it just as quiet as any other roof when facing inclement weather. Similar claims may also state that moisture can corrode a metal roof. But again, this can be debunked with the fact that special coating is layered over the metal to protect the roof from precipitation. Another concern-turned-rumor that metal roofing faces is that it won’t be energy efficient. As we know, Texas can get HOT. This, however, doesn’t mean a metal roof can’t protect against it. 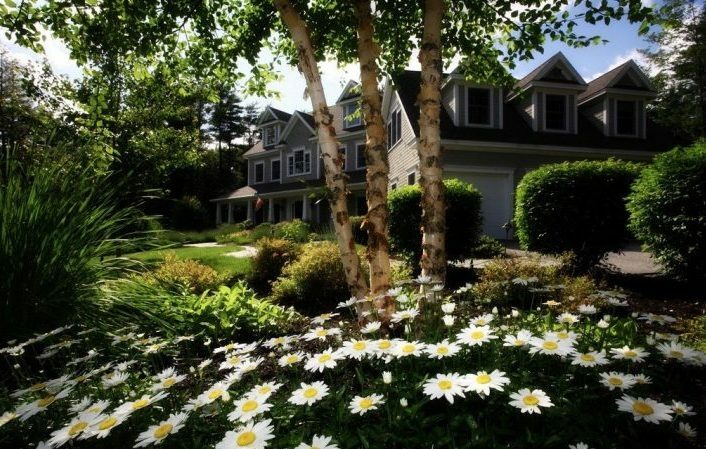 You could actually have a cooler home or a lower energy bill due to efficient cooling. 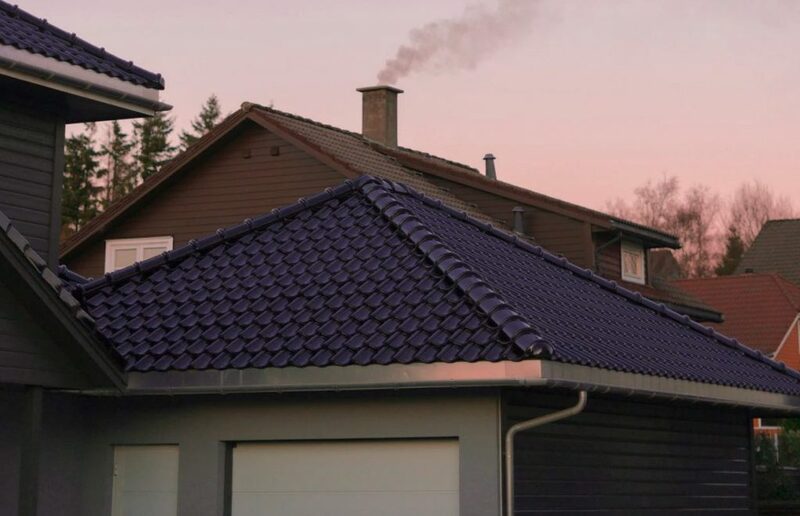 It is actually one of the most energy efficient types of roofs because of its ability to reflect heat away from the home. As long as your home has proper insulation, you won’t have any energy issues regarding your roof. When you look into the facts surrounding metal roofing, you’ll easily see that it would be a great fit for any home. 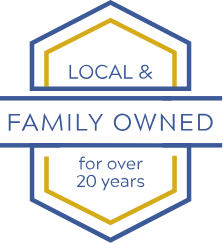 As a local, family-owned business, Norwest Roofing is dedicated to helping our community by providing homeowners with affordable home improvement options. 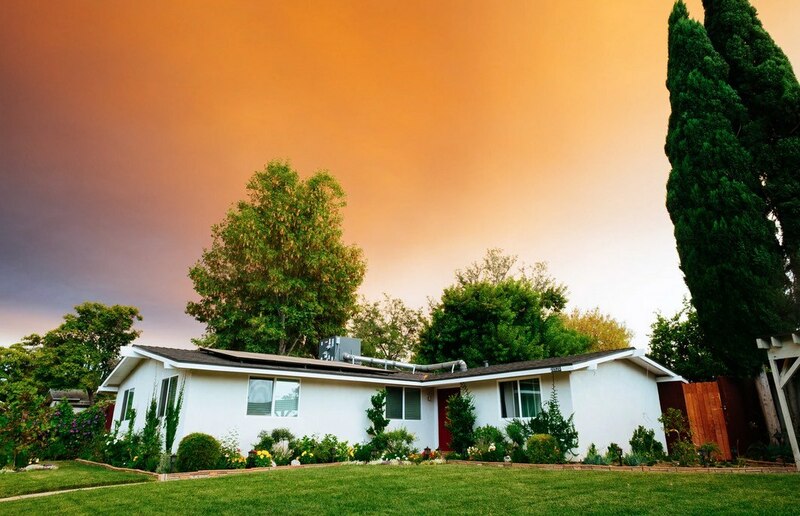 As industry experts for over 20 years, we know how to handle all residential repairs and replacements. For a free estimate regarding residential metal roofing, contact us today!